The humble scooter has never really filled us with excitement. You are basically riding a skateboard with handle bars, which we didn't consider a cool thing to do (because we're cool, okay?). However, our opinions of scooters and scooting in general were drastically altered when through the the post arrived the next generation of skate park vehicles. We (or rather our youngest reviewer – now five years old) melted some asphalt testing the SmarTrike SkiScooter. The what? 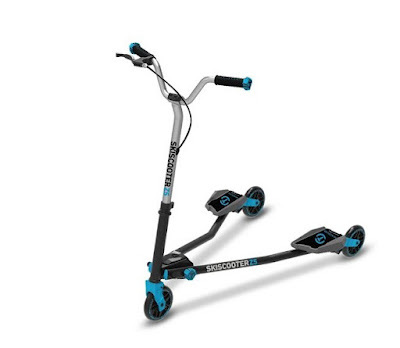 The SmarTrike SkiScooter is a pretty revolutionary bit of playground kit, which to all intents and purposes looks just like a three-wheel scooter. But there is so much more going on here than a simple push-and-go ride-on toy. 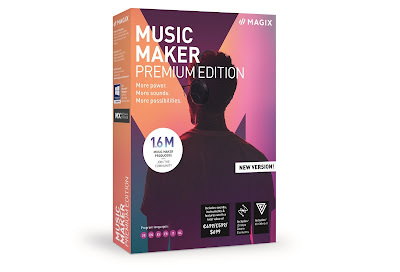 We handed it to our plucky young tester (the version designed for 5-12 years – there is also a larger version for 12+ teens) to see what she made of it. Unlike a conventional trike scooter, where the feet are placed on rigid individual platforms set behind a fixed set of handlebars, the SmarTrike SkiScooter is all about movement. As well as turning let and right, the handlebars also tilt forwards and backwards, and the two feet plates can pivot to the left and to the right (although these can also be locked in position). As well as that, the two rear wheels are set on castors, meaning they can freely rotate and therefore allow the rider to spin and drift. Tokyo here we come. As you can see in the promotional video, this all adds up to some extreme moves... once you've practised quite a bit. Granted our teeny reviewer is on the lower end of the SmarTrike SkiScooter's age scale, but getting to grips with an extremely flexible scooter like this was something of a chore for her. Bless her socks. That said, even when she couldn't quite get the hang of it, and was less Tokyo Drift and more Tottenham Draught, she still had bags of fun. Practising on the SmarTrike SkiScooter was clearly an exciting, crazy and unpredictable activity, and she loved every minute, right the way through to being able to keep it straight and spin herself around corners. 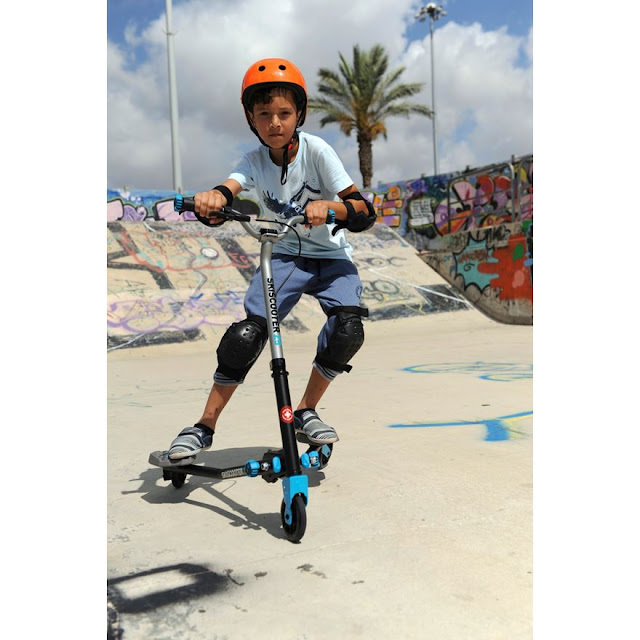 Mastering the SmarTrike SkiScooter may be a far easier task for older kids and teens, so bear that in mind if you're getting this for the younger age group. Once some degree of proficiency is attained, the SmarTrike SkiScooter is bags of fun, both to ride (so we're told) and to watch. The tricks featured in the video aren't that difficult to pull off once the rider has their brain wrapped around the notion of how the scooter operates, and the side-to-side ski-like wiggle that gives the SmarTrike SkiScooter its name, as well as providing forward momentum, is a joy to behold. This is an innovative new take on the traditional scooter and we really love it. There aren't many toys like this that would appeal to both a five year old girlie girl, and a 33 year old manly man (“manly”? Seriously? - Ed.). We have just one complaint, SmarTrike: when are we getting an adult version?